We will always undertake an extensive full site survey beforehand. We only use our in-house fitting teams and surveyors to fit your bi-fold doors. We offer a comprehensive ten year guarantee, so you do not have to worry about a thing. When we are contracted to carry out the installation, we will always undertake an extensive full site survey beforehand. This allows us to ensure that all aspects of the job run smoothly, guaranteeing a perfect finished project and maximum customer satisfaction. The majority of our products are manufactured in-house so we can take full responsibility for the quality of all of our products. The quality of our machinery, and highly trained staff enables us to produce a high volume of premium quality bespoke products every week. When it comes to fitting your bi-fold doors, we only use our in-house fitting teams and surveyors, who between them share a wealth of experience to ensure that the installation process is a smooth, trouble free operation. We offer a comprehensive ten year guarantee. 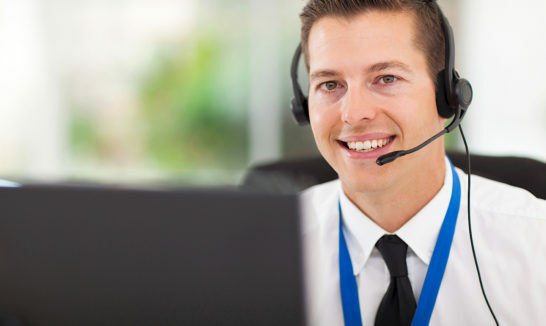 Even if you have the slightest issue or concern about your installation, our service team is on hand ready to assist. The doors run on a bottom track but are guided by two wheels at the top. What is the maximum height of the bi-fold door system? The maximum height including, the frames are 2400mm with the multipoint locking system. What is the minimum & maximum width per bi-fold door leaf? Minimum 600mm if there is an odd number of doors and 700mm if there is an even number of doors all folding one way. Maximum 1000mm per door leaf. 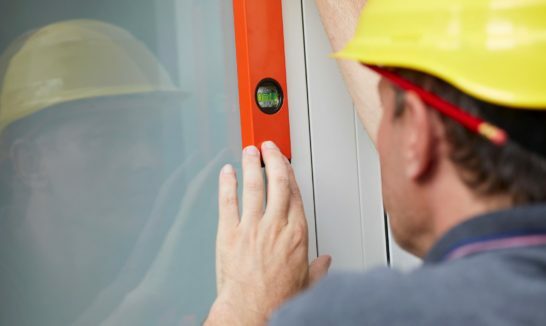 A U-Value is a measurement of insulation in general the lower the value the more efficient the window as less fabric heat is lost through the glass or frame. What threshold options are there? We offer two threshold options, standard and low. Standard threshold is recommended for external use and comes with a 100% weather proof rating; and the low threshold is recommended for internal use only as it is not weather proof. What colour options do you offer? You may choose from the full range of RAL colours plus oak & mahogany effect including dual colour options for all frames and hardware. What is the standard glass used in your Bi-folding doors? We use a very high thermal performance 28mm unit comprising of toughened glass with low E soft-coat and warm edge spacer and argon gas filled to give a very low U value. Where are your aluminium products manufactured and designed? 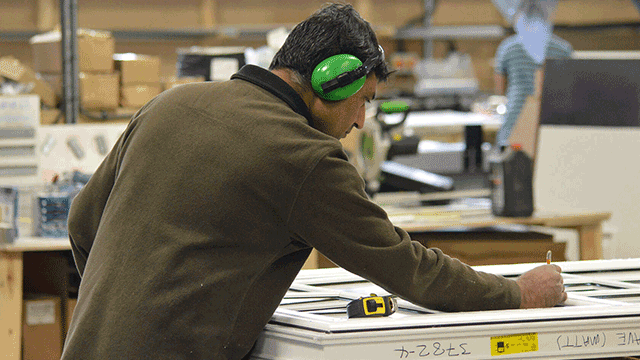 Our aluminium products are designed and manufactured in our Hainault factory. What is the lead time on aluminium orders? The lead time is usually around 5 – 6 weeks for supply and t.